Material: Cotton Blend,Polyester/(Shell fabric/). Softly padded with warm fleece lining and extra quilting. Wind and Shower resistant outer cover. Suggested for :0-3 years old baby. Suggested for :0-3 years old baby. Pertly designed with our in house designers to be compatible with this item.We assure excellent quality and durability of use. 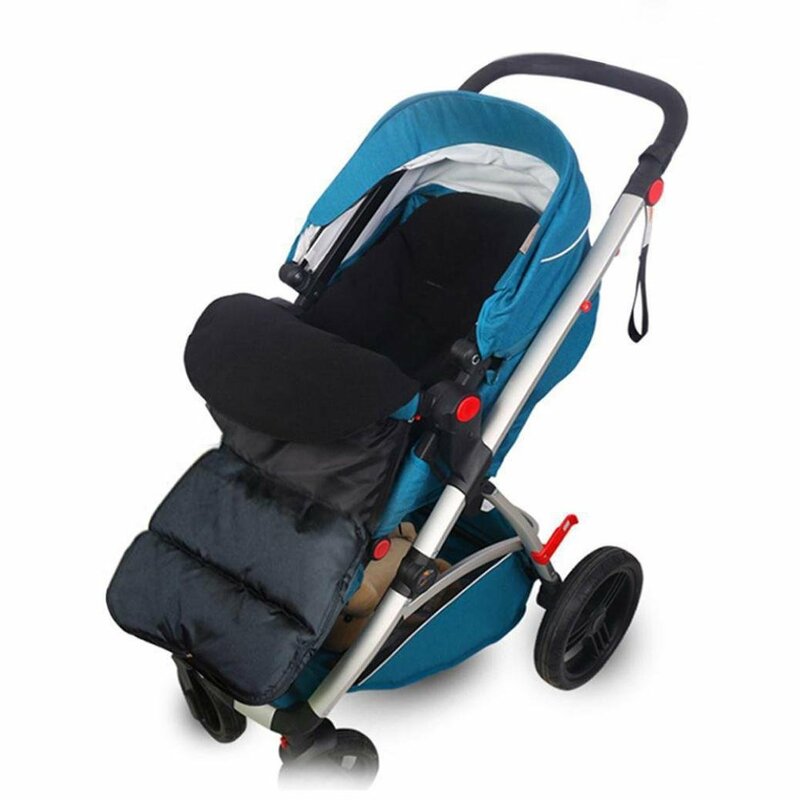 This footmuff has been expertly designed to fit most buggies, strollers and push chairs that have a 5 point harness with ease, so you will not have to fork out on any of the expensive compatible accessories that are on the market. As a bonus, as it is plain and most of the colours on offer are neutral, it blends in wonderfully with more or less everything and is unlikely to clash, especially if you stick with the black. This is a bargain buy and one of the most competitive prices on the market. 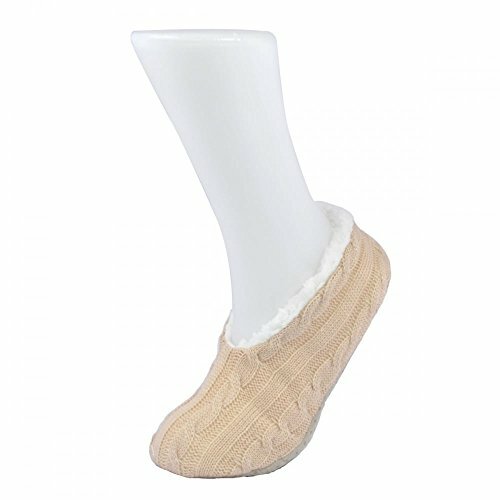 Plus, as you have the option to remove extra layers, the footmuff's suitable for all weather conditions, so you won't have to put it away come spring and summer and can ensure your child has cosy toes all year round. 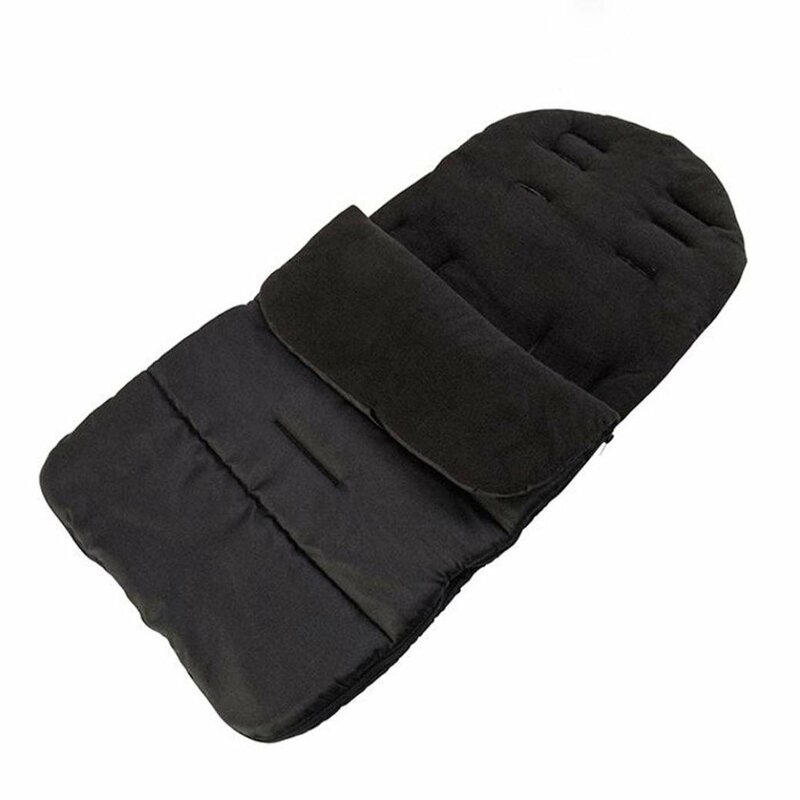 The universal footmuff also comes with an outer cover that is both wind and shower resistant, perfect for keeping your little one dry.